In its first edition, Global Trends in Mediation was the first book to concentrate on mediation from a comparative perspective - reaching beyond the all-too-familiar Anglo-American view - and as such has enjoyed wide practical use among alternative dispute resolution (ADR) practitioners worldwide. This new edition has not only been updated throughout; it has also added two new jurisdictions (France and Quebec) and a very useful comparative table summarising the salient points from each of the fourteen jurisdictional chapters. • a much wider spectrum of mediation laws and approaches worldwide than is traditional in comparative studies. A comprehensive introductory chapter establishes an international comparative framework for an analysis of the national chapters that follow, synthesising the main themes of the book and analysing global and systemic trends. 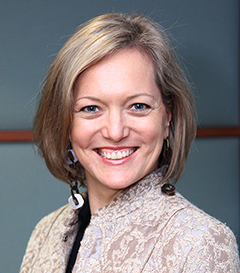 "Global Trends is a book which provides a comprehensive overview of mediation in 14 jurisdictions.........As well as being a wonderful resource, it provides a context for valuing and challenging the familiar mediation systems of home, wherever that may be." 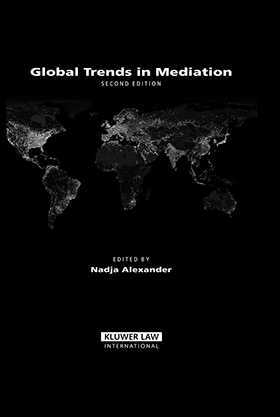 "Global Trends in Mediation is a book which contributes significantly to the emergence of a 'collective consciousness' of mediation while enabling a glocalisation of the mediation movement: 'think globally, act locally. It is a book to be re-read for new information, nuances and inspiration as each topical issue arises." Introduction. Australia. Austria. Canada. Denmark. England and Wales. France. Germany. Italy. The Netherlands. Quebec. Scotland. South Africa. Switzerland. The United States. Comparative Table.